I can’t always get the word-making part of my [gigantic] brain to accurately reflect what it is I’m trying to express. But that’s what gifs and memes are for, right? I love gifs and memes. I do. In fact, I’d be lying to you if I don’t spend at least half of my work day scrolling the interwebs for the most ridiculously hilarious ones I can find. To be honest, I’m not certain I even want to write anything anymore without resorting to captioned pictures of sloths. In case you, too, have fallen in love with these silly “moving pictures” (as my mom likes to put it), or simply find your wordy bits failing you, I’ve compiled a pile of internet to help you say what you mean about the book in your hands. Because what is better than books + a pile of internet? Nothing is better than books + a pile of internet. 1. When you suddenly realize you’re reading fantasy, and that there isn’t going to be any plausible reason for the man’s wife to, although a spitting image of his wife, not actually be his wife. Said man with a wife who is not actually his wife also happens to be corresponding with a scientist whom he and his wife/not wife invented who turns out to be real but also dead, but also is still somehow responding to email and living in Buenos Aires. Got all that? Yeah, me either. 4. Any time anyone is like, He did this totally innocuous-seeming thing and was later all like he very much wished he had not done that thing…CHAPTER BREAK. 5. When you read anything written by J.K. Rowling. I mean anything. She is genius, my friends. GENIUS! 6. 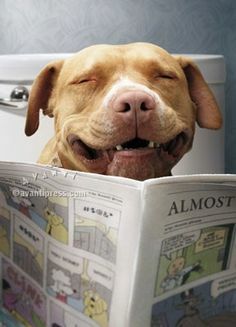 When the back of the book summary, reviews, and blurbs are completely misleading about how awesome a book really is. 7. When the set-up and middle of a book are compelling, but the author runs out of ideas and wraps things up in like three pages. 8. When fictional countries go to war with other fictional countries so that PAGES UPON PAGES are taken up with ‘And Uncton captured the Island of Marriot, which had been neutral since the Pact of Reddit, so Plaxxor retaliated by seizing the Bay of Comic Sans, which was the only harbor connecting Plaxxor City to the Adobe Strait.’ Um…what? 10. Any time anyone kills a dog. I still have nightmares from Marley & Me. I’m talking about crying like a baby, Noah’s Arc flood-water tears, can’t-get-out-of-bed-for-days nightmares. 12. When a legit main character legit dies. The Fault in Our Stars, I’m talking to YOU! Obviously and sadly, these really only come in handy in online conversations. I can’t tell you the number of times I’ve been talking to someone in real life and wanted to be all, I’m ‘super Shaq shoulder-dancing with cat’ gif about the weekend. Actually, that is pretty fantastic. I think I may need to just start carrying around a folder of my favorite gifs to pull out and use on unsuspecting strangers. *I do realize that parts of this post are technically written in second person. Happy Friday! How was your week?! Mine was pretty alright (with the exception of Wednesday night when I slept in my bathtub due to the silly tornados that decided to make an appearance in my neighborhood at 2 in the morning. Eek!) The weather is supposed to remain pretty icky over the weekend but I am not going to let that ruin my plans! I’m getting together for some lunch and much needed and long overdue catch up time with my cousin and his wife whom I haven’t seen in over a year on Saturday afternoon. On Saturday night, I’m going to see The Fault in Our Stars. I’m not gonna lie guys, I’m already feeling my eyes get misty just thinking about it. Not only am I planning on sneaking in my usual Twizzlers and extra large bag of Peanut M&M’s, but I’m also including a box (or three) of Kleenex. I’m sure there will be some high-quality book/couch/Netflix time as well thrown in there somewhere (it’s almost sacrilege to NOT do that on rainy weekends right?). Wherever you are, whatever your plans are, I hope you have a fatabulous weekend, but in the meantime, please enjoy this week’s roundups of my fav’s from around the web! Favorite lick: Oreo Pudding Pops. The love child of my favorite ice cream, Cookies ‘n’ Cream. and my favorite childhood treat, Jello Pudding Pops. YUM!! Favorite DIY: DIY Chalkboard and Key Hooks. My grandma had a mail center that looked almost identical to this one which I am obsessed, obsessed, obsessed (that’s 3 obsesseds) with. Only problem is I can’t seem to find a look alike anywhere. This one promises to be simple to build – and for under $20 in materials. 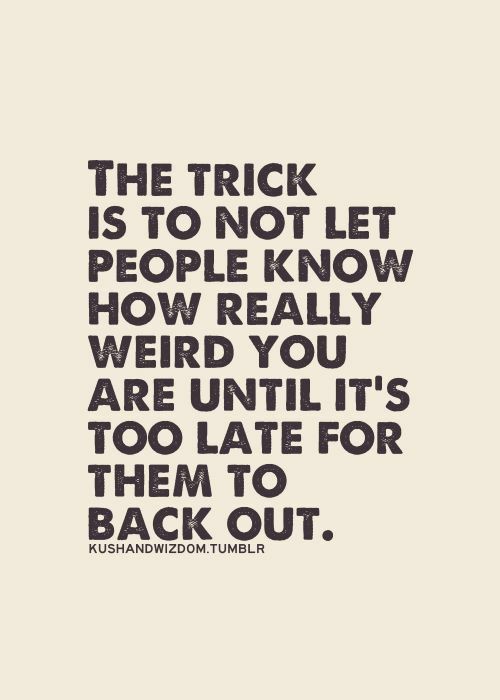 Think I might give it a try! Favorite funny: 18 Most Epic Dog Beards of All Time. This montage made me laugh uncontrollably in a way that usually only AFV can. Favorite gadget: Speaking of s’mores, I present to you the S’more Maker. No bonfire? No problem! Pop s’more ingredients into the cups of this s’more maker, then place it on the grill or in the oven. Awesome for the summertime. 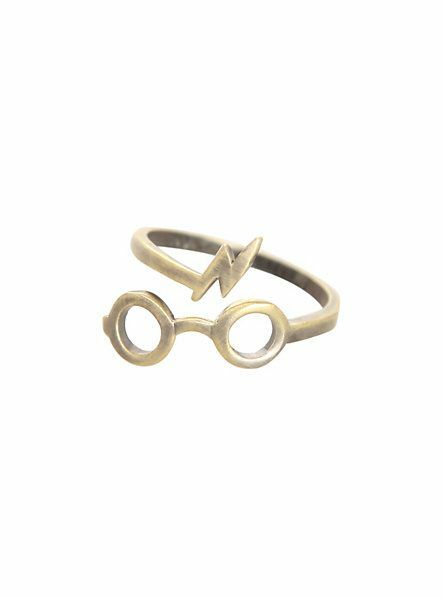 Favorite fashion find: Harry Potter ring. I may or may not be hyperventilating over this right now. Need. Want! Gotta have! Favorite view: Château de Chenonceau. I’ve seen many pictures of this French chateau, built on the site of an old mill in the 1500s, but never from this angle, which appears to be from a hot air balloon. Stunning! It’s no secret that The Fault in Our Stars by John Green is one of my favorite books. Like, of all time. And that’s saying something because I read a lot of books. To put it simply, The Fault in Our Stars” is a work that defies its genre in all the best ways possible. The silly boycrushes and superficial gossip that most writers think makes up 99% of high school steps aside for a beautiful, honest, heartrending story of life, death, and love. Hazel and Augustus are two of the most fleshed-out characters, particularly teenagers, that I have ever read. Their story is a joy and a privilege to read. Furthermore, their love is more real than anything else you will ever find on the Young Adult, or any shelf really. *Note- Read it alone if you can. People give you weird looks when you aren’t sure if you’re laughing or crying. You can imagine my excitement/apprehension then when I found out that they were making it into a feature film. Movies almost NEVER do any book justice; I mean, how can they? There is just something about the way you picture the characters and plot in your head, using your own imagination and creativity based upon the words, phrases, and dialogue you pull from a book. It’s a feat that not even Hollywood can replicate on the big screen– special effects, 3-D and digital surround sound and all. That being said however, I am SOOOOO flipping excited to go see this movie when it opens on Friday!!!! Excited, and at the same time a little bit scared. Not scared of the movie, but what the movie will do to me. You see, I cried, blubbered, broke down in complete sobs multiple occasions while reading the book. In fact, I had to stop in some parts just to get up and get more Kleenex. I would also like to take this opportunity to apologize the Cartersville Public Library for any apparent water damage to your book (something must have been wrong with my plumbing because my eyes were leaking something fierce!) If reading the book did that to me, I don’t even want to know what watching it play out on the big screen will do. And the music! They always play up the saddest parts of the story with songs that break your heart. 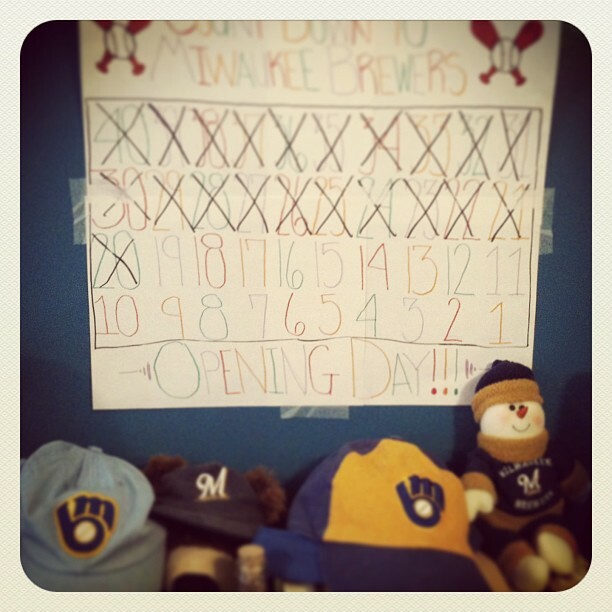 In order to prepare myself for The Fault on Friday (aka Tear-Fest 2014), I am planning to fully exercise my tear ducts. You know, kind of like how professional eaters gorge themselves on a bajillion hot dogs and extra-large pizzas before an eating competition? I’m physically preparing my body for Niagra Falls by watching ten of the saddest movies in the history of ever. I had a hard time choosing just ten because let’s face it, I am a crier. Happy movies, sad movies, romantic movies. I am an equal-opportunity weeper. I know I am leaving off a large chunk of cinematic history here (Bambi, Steel Magnolias, Titanic, My Girl, Meet Joe Black. Forrest Gump and The Notebook, I’m talking to you), so please feel free to let me know in the comments which movies made you cry like a baby into your bowl of Rocky Road. “Armageddon” has me in tears every single damn time. It’s really not hard to understand. 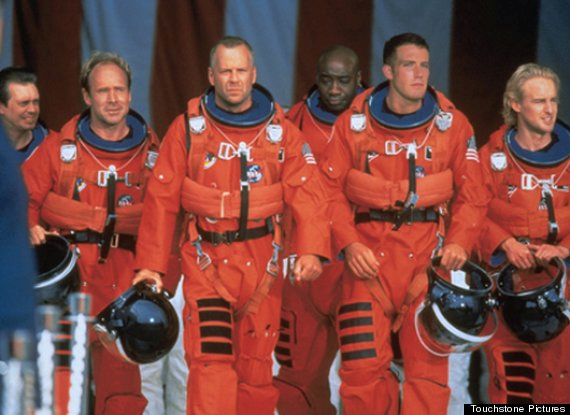 Spoiler alert: Harry (Bruce Willis) sacrifices himself to save mankind by detonating a bomb on the asteroid that is spiraling toward Earth. 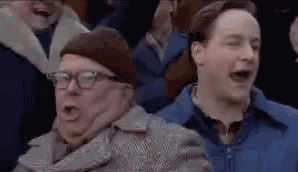 Mostly, though, he does it so his daughter, Grace (Liv Tyler), can have shot at a life with A.J. (Ben Affleck). I repeat, he sacrifices himself so his daughter can be with the man she loves. There’s a whole backstory about how he initially disapproves of the relationship, which makes everything even more emotional. Just try not to cry during the goodbye scene, when Harry tells Grace he won’t be coming home. HEART. BREAKING. To be honest, I haven’t watched the movie in years because I’m afraid of the waterworks that will flow when Jena Malone rejects cool-photographer-stepmom (Julia Roberts) in favor of dying-of-cancer-real-mom (Susan Sarandon). Released in 1998, this movie was prime Julia and Susan years, when sentimentality ruled and Ed Harris was hunky. But when the kids have to say goodbye to Susan’s character, and when she finally accepts/ forgives Julia’s character? I just can’t. As a child, my cinematic intake revolved almost entirely around “The Land Before Time” series. While all 12 sequels are beautiful and necessary chapters of the history of dinosaurs, nothing strums my heartstrings quite like the original. The movie tees you up with the birth of Littlefoot — the sole offspring of a diminishing herd of “Longnecks” — a scene that will have you squirming with all the cute feelings. Then the “Sharptooth” comes in and ruins everything. 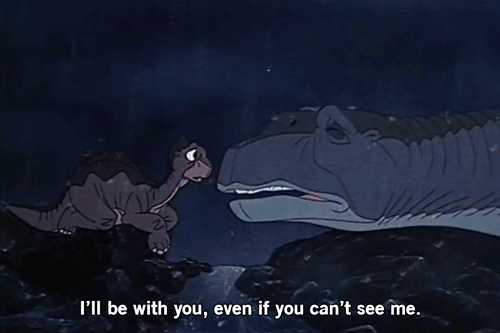 As Littlefoot’s mom lies on the ground in the pouring rain, and tells her son with her dying breath, “I’ll be with you, even if you can’t see me,” all happiness in life ceases to exist. Between the five young protagonists’ ability to bridge the castes of their ancestors, Diana Ross’ “If We Hold on Together” and the magical BFF hilltop embrace at the end, this movie will always be on my crying marathon to watch list. “P.S I Love You” has another movie summary that may make you tear up without you even seeing the film. Holly Kennedy is beautiful, smart and married to the love of her life – a passionate, funny, and impetuous Irishman named Gerry. So when Gerry dies from a tragic illness, Holly is devastated. However, before he died, Gerry wrote Holly a series of letters that will help guide her, not only through her grief, but in rediscovering herself. What could possibly be more tear-jerking than having the handsome Gerard Butler die in the beginning of a movie and then being loving enough to want his wife to be happy and find love again? I’m tearing up already just remembering it! You sit down to watch an uplifting animated little Pixar gem, and no later than the opening credits you’re bawling. The introductory montage of bright-eyed Carl and his adventurous wife, Ellie, as they go from painting their first mailbox to wrinkled, grey and saying goodbye to each other in a hospital room — with their dreams of adventure never being realized — is simply devastating. If you don’t shed a tear for the pair who never got to put their penny jar to good use with a visit to Paradise Falls, you’re not human. Anyone who has ever gone through their lives with a pet they truly love and then lost would find this incredibly sad. It’s amazing how our lives outside of our pets are brought into our pets lives. 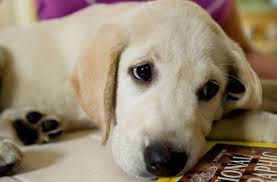 They see sadness in us (especially dogs), happiness, and everything in between and they are stays there until the end. It’s truly unbelievable. I have a yellow lab named Thunder who I love more than anything and watching this movie made me appreciate even more the time I get to spend with him. The first time I read the book which was the movie was based on, I called my mom, crying uncontrollably. She thought something serious had happened and when I told her it what it was, she laughed. That is until she saw the movie. All of the tears. I first saw this movie when I was 17, and I completely fell in love with it. In addition to its valuable message about the death penalty, it really got the emotions going. I cried when Del bonded with his mouse Mr. Jingles, I sobbed when I found out John Coffey was innocent and every electric chair scene slayed me. 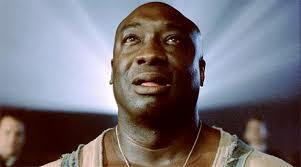 Unfortunately, I cried so much that I’ll absolutely never see “The Green Mile” again. “Dad? Dad, come on, you gotta get up!” This one had me almost choking up as I watched the two minute clip in order to take that still frame. 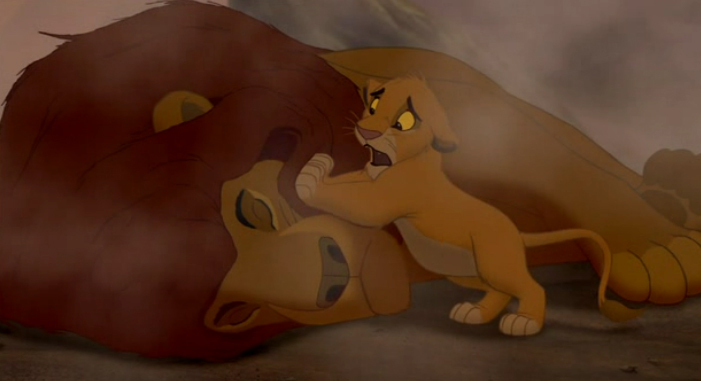 I’m pretty sure I cried for a week when I was eight and saw this originally, but it doesn’t really get any less tragic as you get older. Like I said, I know I am leaving a ton off of my list…but girl can only go through so many boxes of tissues in a couple of days! Wish me luck, my friends! And if you want, feel free to call me after you get done reading/watching The Fault in Our Stars this weekend. We can sob uncontrollably together. 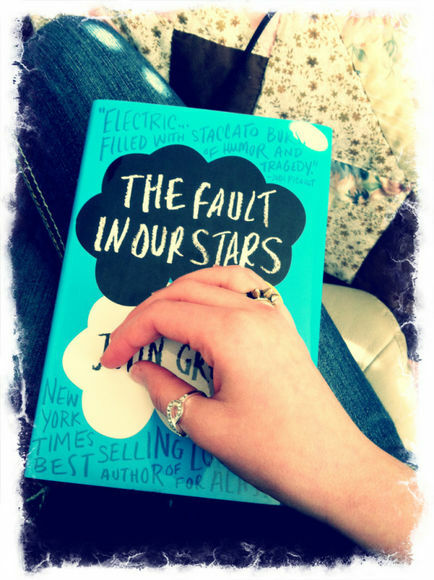 Reading…this book by John Green. Y’all, this one is doing a number on my heart. The Fault in Our Stars is brilliant, and made me cry over and over again, not just because it was sad, but also because it was joyful, funny, uplifting, metaphorical and just so… real. Looking for…a bandaid. I think it would hurt less to cut off my whole arm than to get a paper cut on the tippy top of my little pinky finger. OUCH! Listening to…this song by Fall Out Boy. This rock band from Chicago was the bane of my college experience; I wasn’t so much a fan back then but am really liking their new stuff! Check out this song and tell me that you don’t want to get up and dance. It’s nearly impossible. Laughing…at my dog who seems to have gotten peanut butter on the tip of his nose and can’t for the life of his sweet, sweet self get it off. Poor guy; I feel his pain. It’s just like how I feel when I get a piece of popcorn stuck in my teeth and am floss-less. No matter how hard I try to tongue it out, that darn kernel is steadfast, resilient in remaining lodged in between my bicuspids. Hope you guys are having a great Tuesday! Question of the day: What are some of your “currents”?